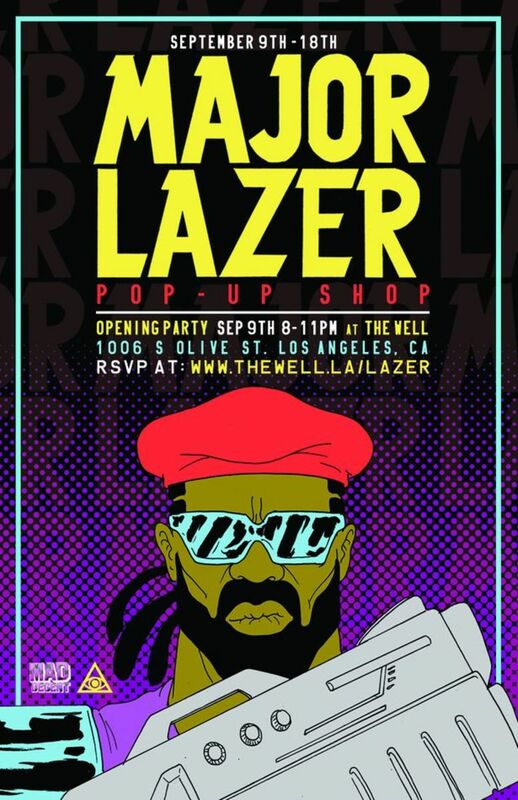 Not sure really what to expect with the Major Lazer pop-up shop at the Well. 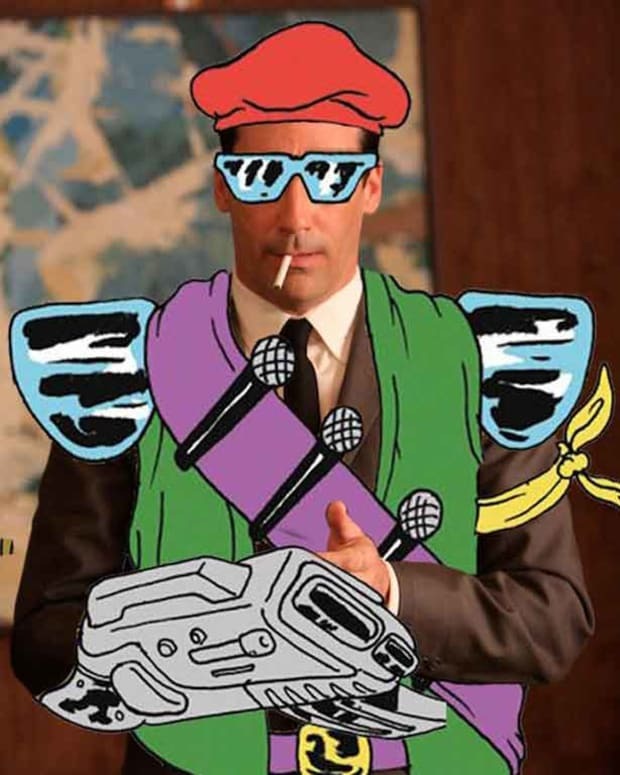 Probably a lot of red berets, blue sunglasses and cartoonishly over-sized guns. 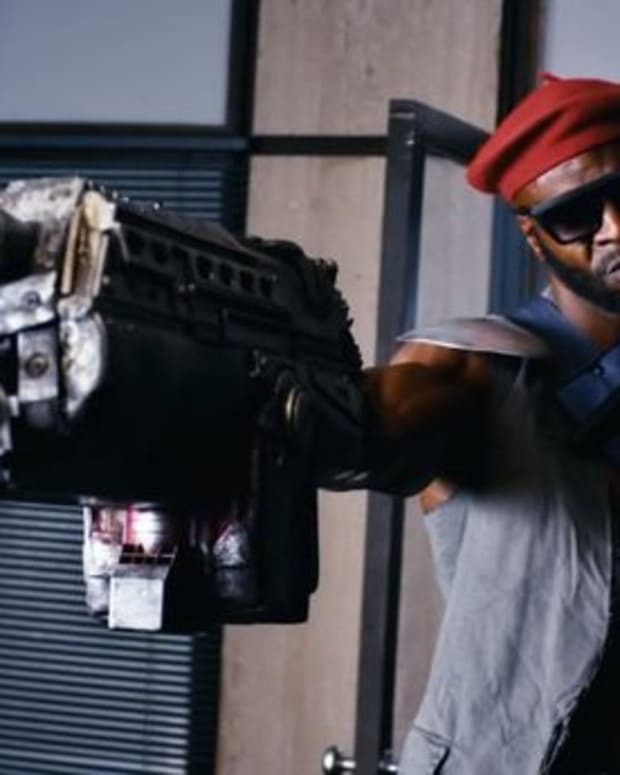 Or maybe just some cool shirts, albums and other Major Lazer merch.